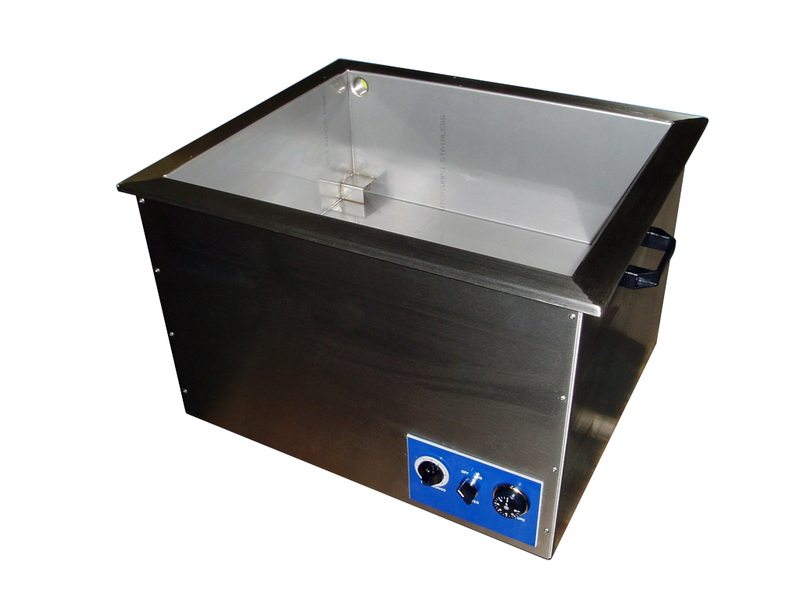 The Performance Range of British built premier bench top ultrasonic tanks are constructed in all stainless steel and are designed for long lasting durability and reliability. 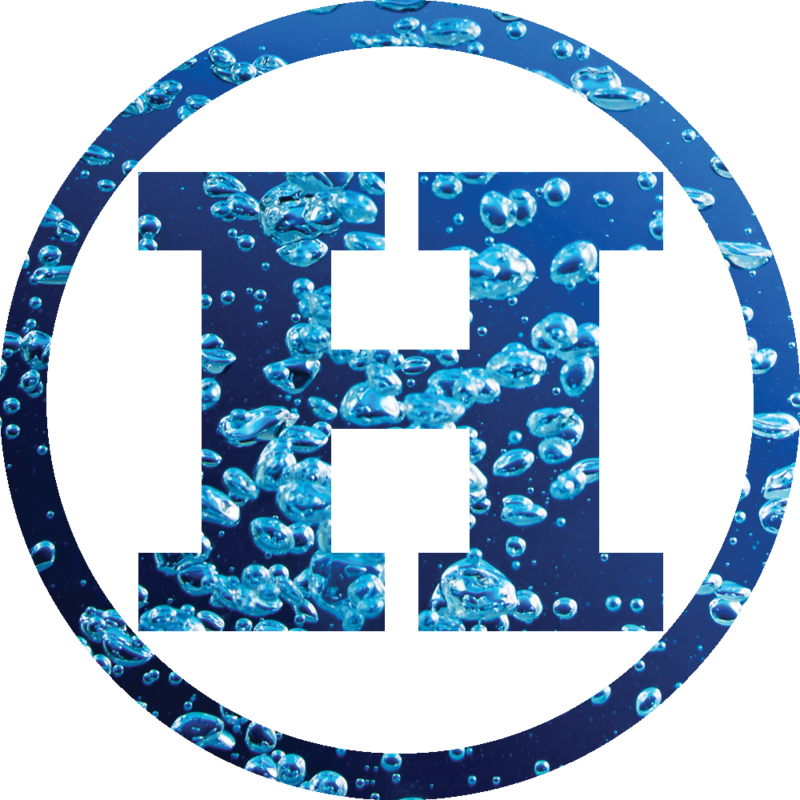 Additional features of the Performance Range include Hilsonic’s specially patented ‘frequency sweep’ process for more uniform and intense cavitation, leading to more powerful cleaning properties. The performance range also benefits from hardwearing industrial ‘bar’ transducers, producing a range of mechanical frequencies from 20 – 100 kHz.